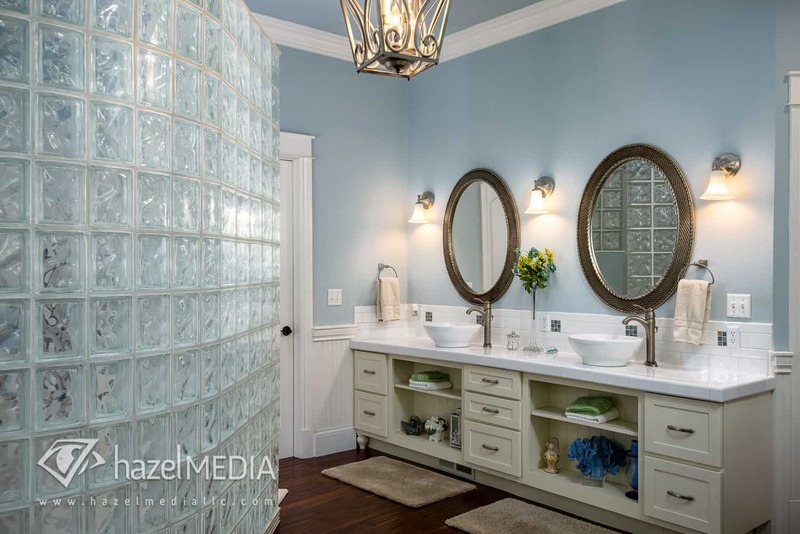 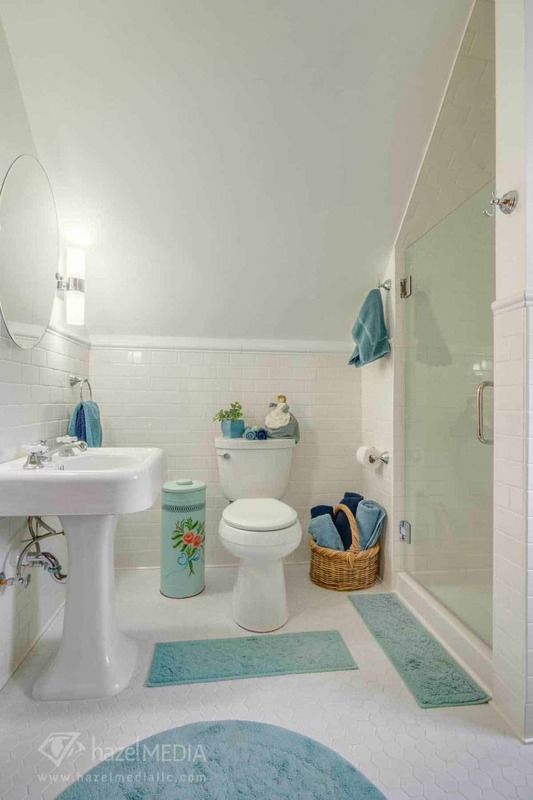 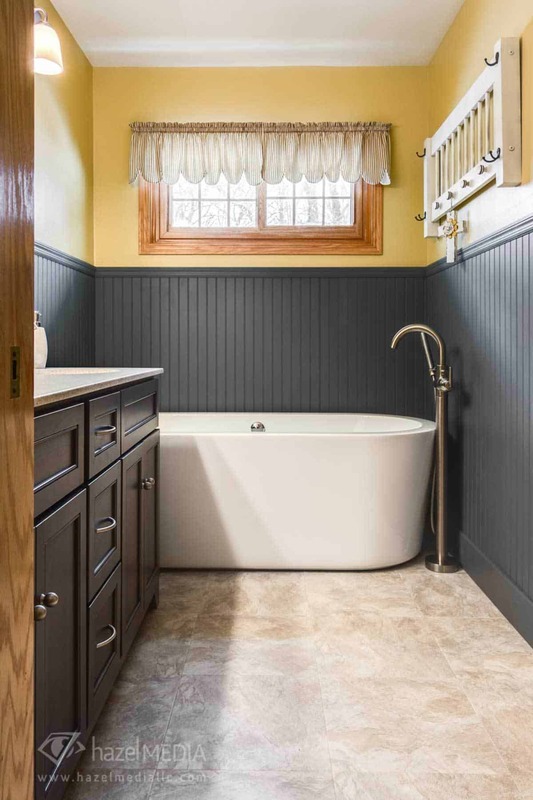 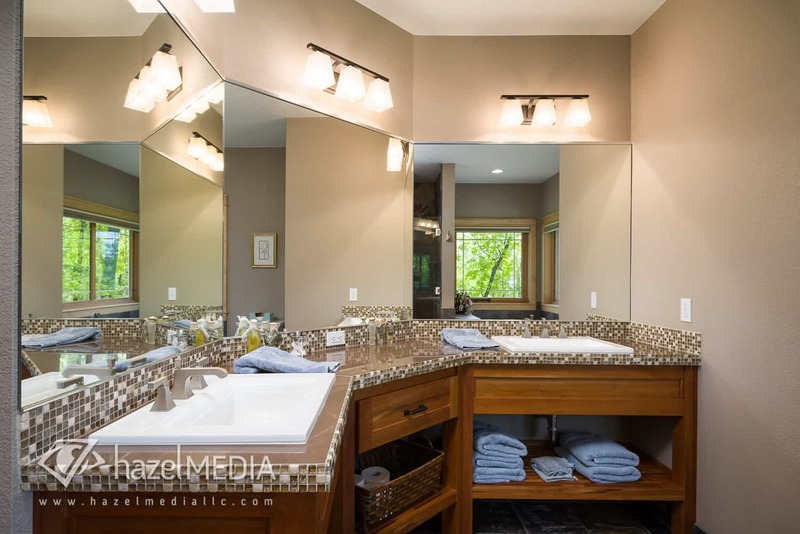 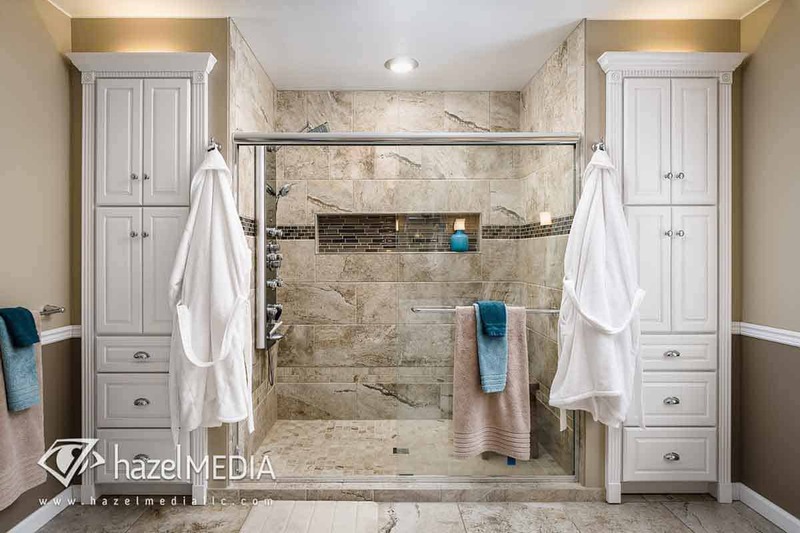 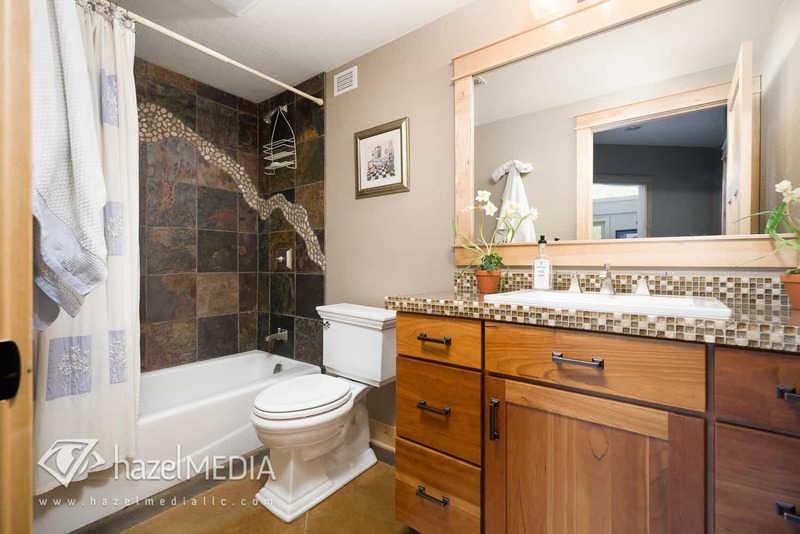 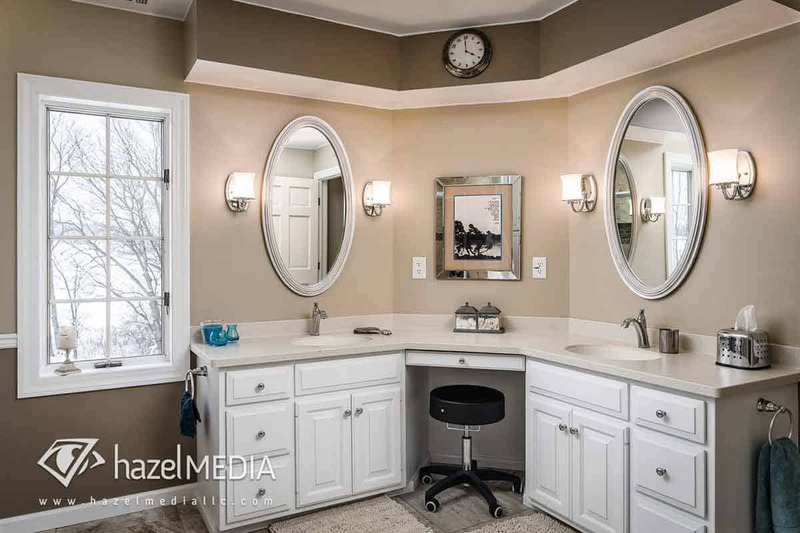 Though the thought of taking pictures of a bathroom may be less than glamorous to some (and usually gets some giggles from home owners when we call to schedule the shoot), but we find it rather inspiring! 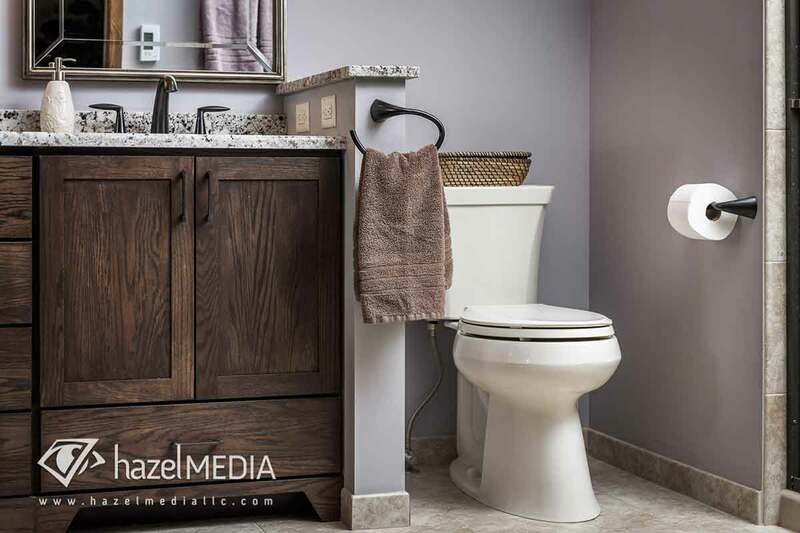 Considering the average American spends roughly 1.5 years of their lifetime in the bathroom, choosing the right design and fixtures can be a little daunting. 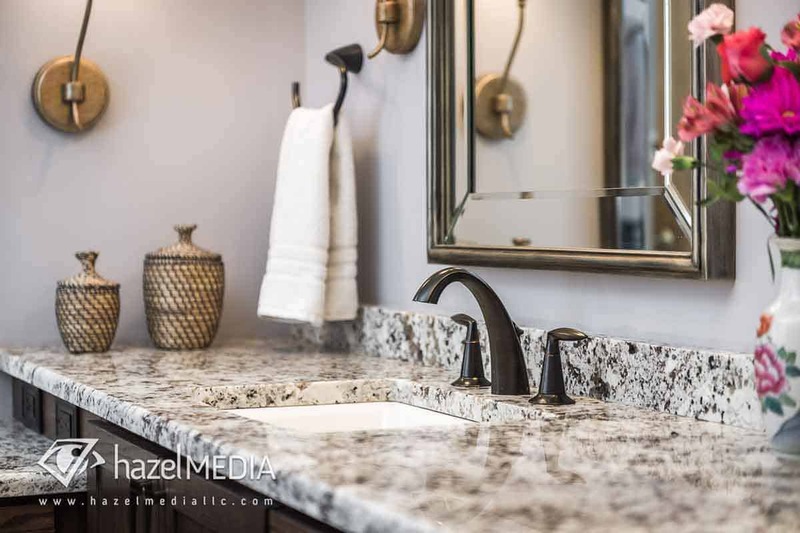 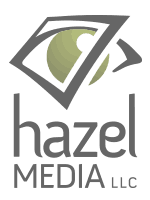 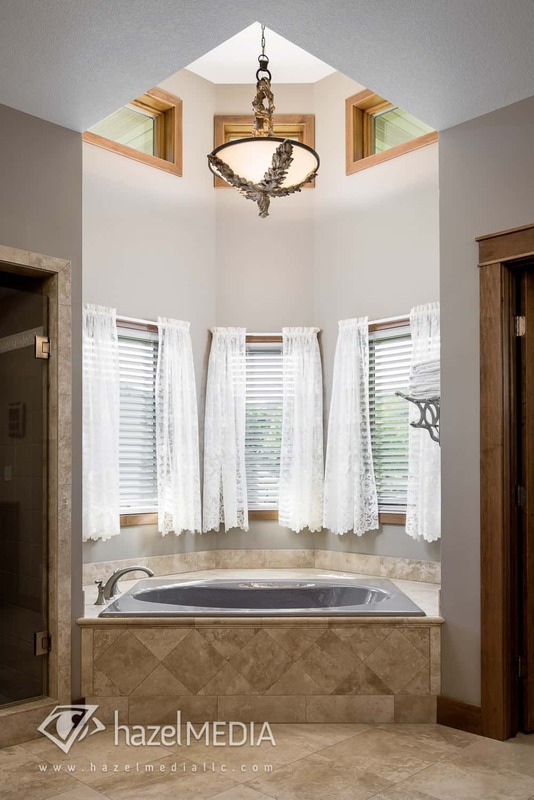 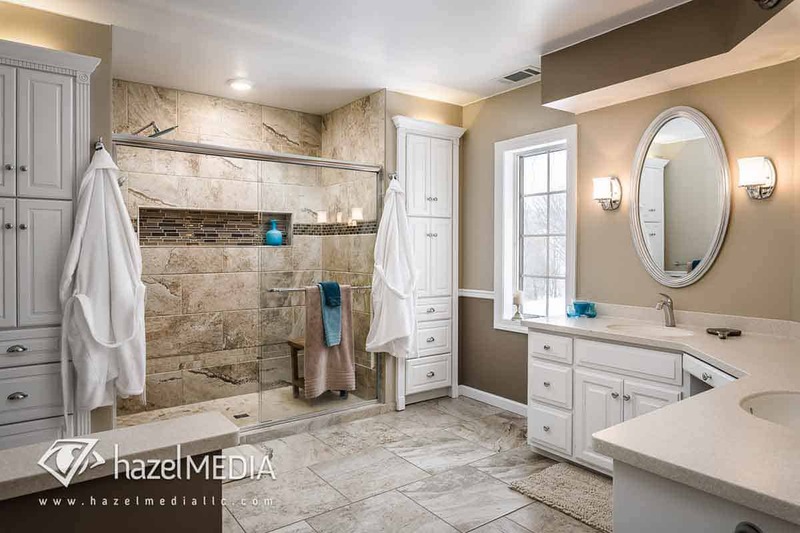 We give builders and remodelers detailed, high quality images of their finished residential bathrooms to show future clients the endless possibilities!